Choosing the correct SUV Truck, SUV Car or SUV Vehicle will ensure you will have many Outback and SUV or 4WD adventures. Buying the correct SUV Vehicle means that it suits your needs and the needs of your family. Many people make the mistake of shopping on price or the look of a SUV truck only to find out later that it does not have the fuel range or ground clearance. Then there are many people that buy a SUV truck or SUV Car that has more capability than they will ever need. 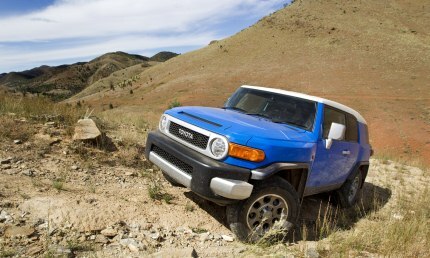 A good example would be somebody buying a expensive Land Cruiser with no intent of ever going off Road. They could buy a 2WD SUV and save thousands of dollars on the purchase price and also save plenty of money on fuel over the life of the vehicle. You will find this website has loads of information that can help to build your knowledge and assist in selecting the best SUV Crossover, SUV Truck or SUV Car for your families budget, comfort and safety. 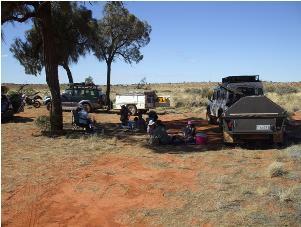 It will also take a little time to build your knowledge and skills or SUV Vehicle techniques, and whilst this is essential to safely explore the Australian Outback, the only way to learn is visit our SUV Training pages and down load our PDF manuals and Videos then get out there in the OUTBACK and "give it a go". 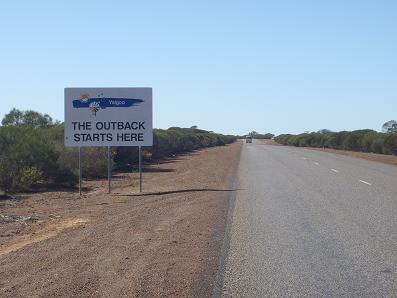 I am often asked “What is the Outback and where does it start”, where does it start who really knows? I consider it any remote location away from civilisation, mobile phone coverage and RACV call out. You'll know when you get there. You may want to have a look at our recommended places to go or adventures to do. We give you a few ideas and information on some of our favourite places to visit. I find checking my SUV every day at the end of some hard driving and also before starting the day has saved me a great deal on money and the potention to breakdown in a dangerious situation. It takes very little to ensure you have oil, water, and no loose bolts or fitting before moving off for the day. 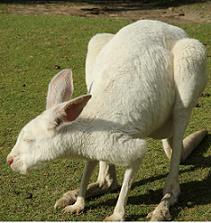 I once had my whole front bullbar fall off a SUV Truck Hire Vehicle in the Cape York region of Australia. I can blame the corrugation but I should have checked it that morning. It did quite a bit of damage as it went under the SUV. 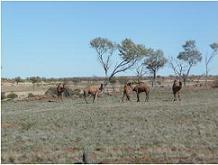 The Australian Outback is an amazing place to explore. Take the time to find your little piece of paradise. 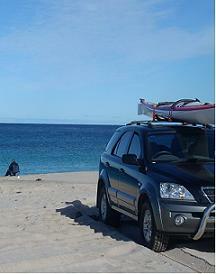 Your family 4WD SUV parked in the front yard is your ticket to many places that many people simply fear to visit. The fear of being stranded, bogged or simply not knowing what to do “OUT THERE in the never never land” this stops many people from packing up their SUV, the kids and a sense of adventure to create a unique adventure. You'll only need a little knowledge some basic SUV training and practice to build the skills required to confidently start your adventure. 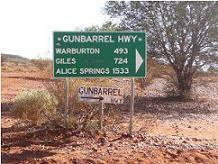 This is where we can help, this SUV website and guides will provide you with the knowledge on how to deal with almost any situation you will find in the Great Australian Outback. Down load a copy of our SUV guide and keep a copy in the glove box for quick reference when you need it, use our website to obtain more detailed information on topics such as SUV recovery equipment we use and also updated information on all subjects. We constantly update the site to ensure you are getting the most relevant and reliable information and a guide to some truly incredible locations. The easiest way to learn the skills you require is "just give it a go”.